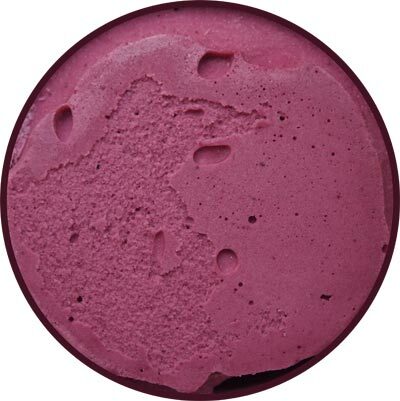 [New for 2015] Ahhhh, black raspberry, you'll always hold a special place in my heart. I think the reason is that when I was a kid, strawberry was readily available via Neapolitan but black raspberry had to be scooped fresh from a local Friendlys. Ahhhh, good times. 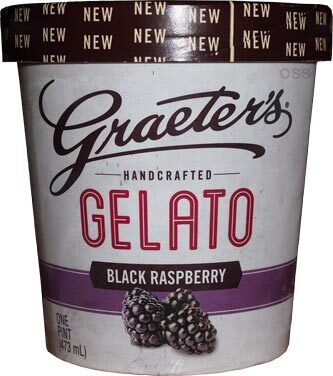 Now I enjoyed Graeters Black Raspberry Chocolate Chip ice cream long ago but there was part of me that wanted just the base, no chips. Well, my wish has finally come true! I take a few bites and the flavor is right where I want it to be. Sweet, but not too sweet, A bit creamy/milky but not too much, fun flavor, not woodsy flavor. Now I just need to let this one temper a bit to get a true taste of the texture. I'm sampling as I'm scooping myself a bowl and if I stop and think about it, there's kind of an air of sorbet to this base-only flavor. I'm use to this flavor in the medium density setting of a main stream ice cream, not in a high end ice cream/gelato, so the lines are kind of blurry for me. There's just not that underlying melty/milky note always hanging around. Ok, bowl has been properly devoured. I still want to say there is just a smidge of bite to this one. 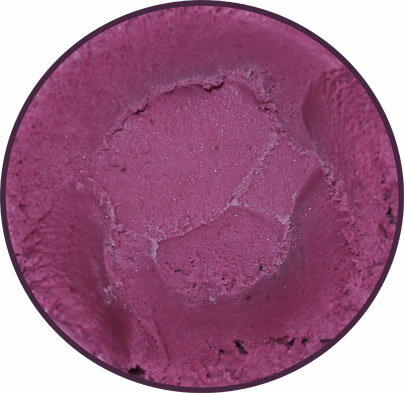 I hate to say it that way for fear of the wrong impression, but there's just this little bit of familiarity to say Talenti's potent roman raspberry sorbet. There's just that little something to remind you of the quality and care that went in to this one. On Second Scoop: When I say this reminds me of sherbet, that isn't an insult, it's a compliment. There's just a light, vibrant undertone to this one. Nothing stunning, you won't be bowled over by it, but there is just something familiar and lively about it. 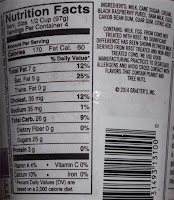 I wound up keeping my serving sizes small and every time I went back to the pint, I liked this one more and more. Jeni's just recalled their ice cream again due to possible listeria scare. 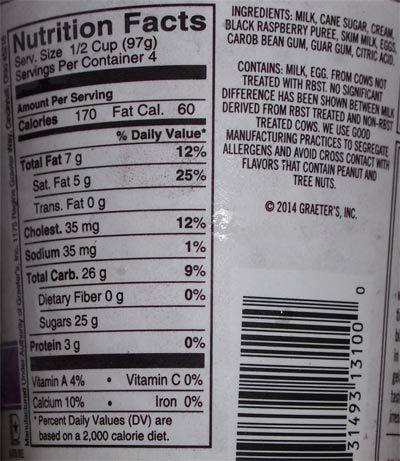 Between the listeria issues and the price points, I think Jeni's will have a very hard time coming back from this. Raspberrry! The extra r is for "really purrple." That extra r is a typo.